Enjoy our all-natural, luxurious beauty and wellness services that include eyebrow threading, waxing, sugaring, and more. Schedule your appointment with a click at Julia J Spa’s style seat page, and easily fit a pampering experience into your busy schedule. Please review our Appointment Terms & Policies before booking. 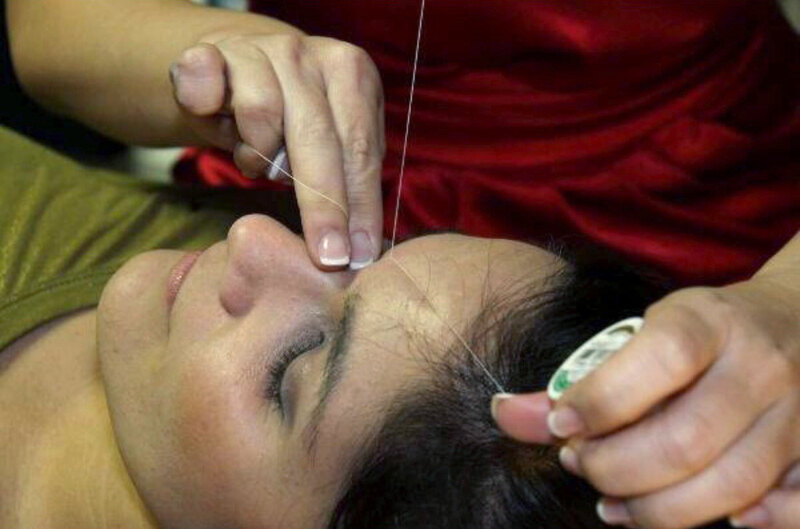 Threading is an ancient form of hair removal that has been used for over 1,000 years. 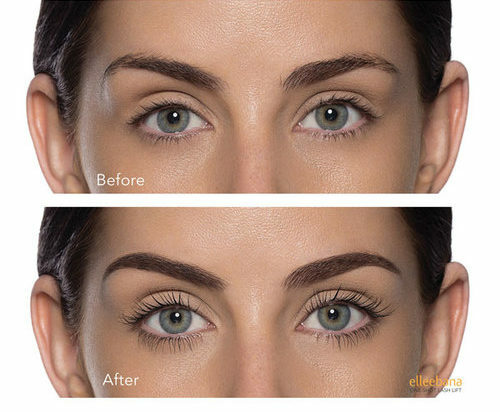 Eyebrow threading involves the skillful twisting of cotton thread to remove hair in a very clean, precise line. 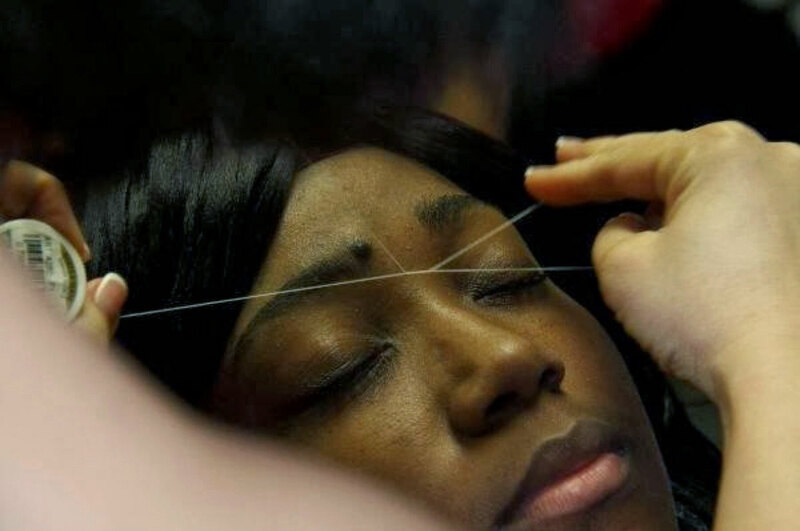 Threading is preferred by some over waxing, as it is less expensive, does not require costly chemical ingredients, and does not harm or burn the skin.The threading technique can be used on the entire face. Eyebrow threading is ideal for everyone, including men, women and teens, especially those under dermatologist care using Retin A or Accutane. The end result is perfectly groomed brows! Hard wax for underarms and bikini/Brazilan. Soft wax of arms, legs, chest and back. Using only the best – Berodin’s wax. Only adheres to the hair and not the skin. Ideal for all skin types even sensitive skin. 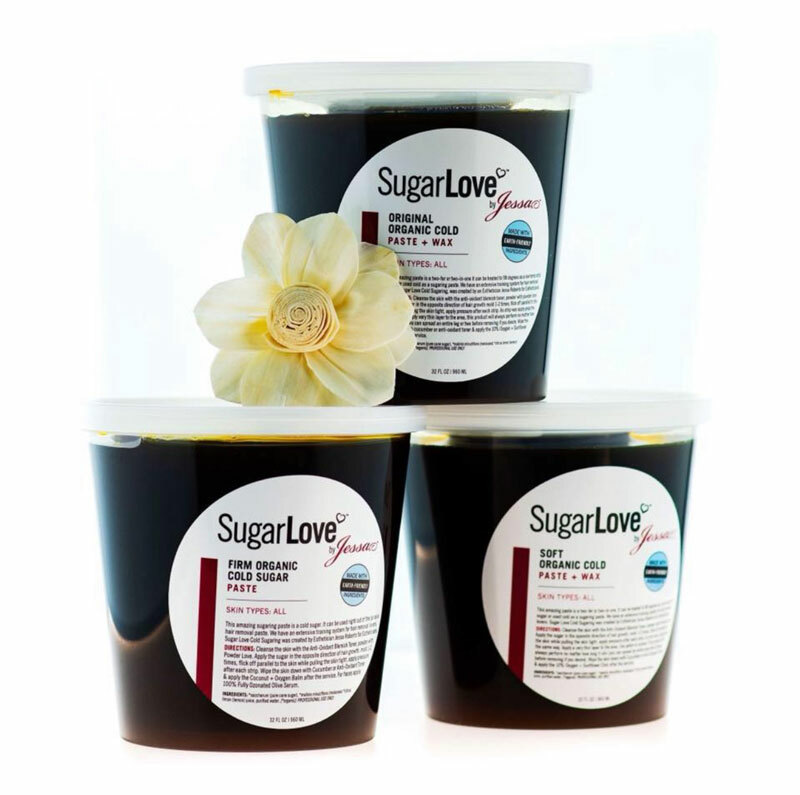 Sugaring is a form of hair removal that dates back to ancient Egypt. 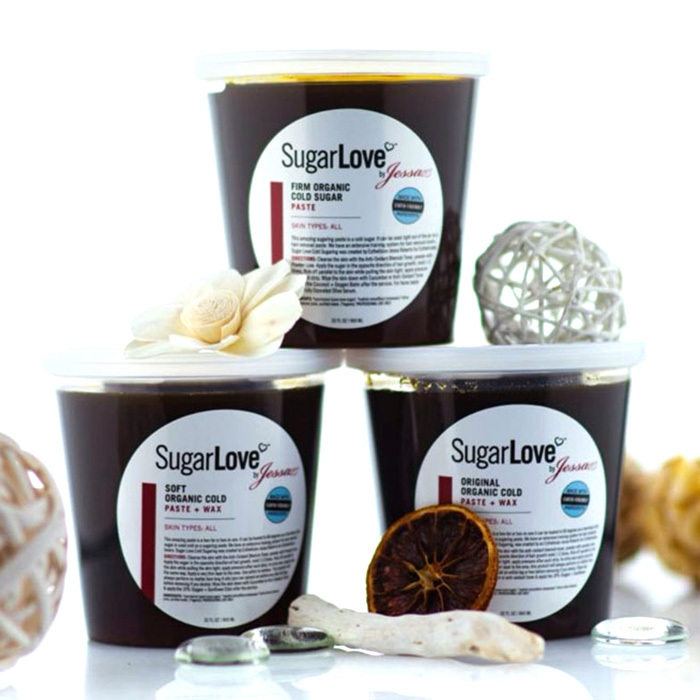 The process extracts the entire hair from the follicle in the natural direction of growth using an all natural paste of sugar, water, and lemon. It has no artificial colors, preservatives or resins, and is hypoallergenic and gentler on the skin than waxing can be. 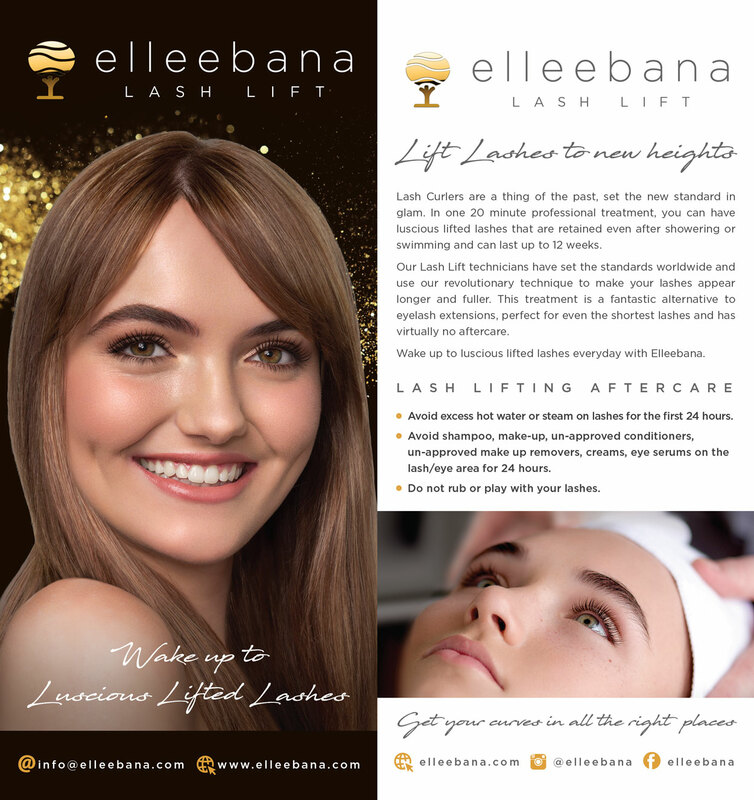 Both men and women LOVE Elleebana Lash Lift!